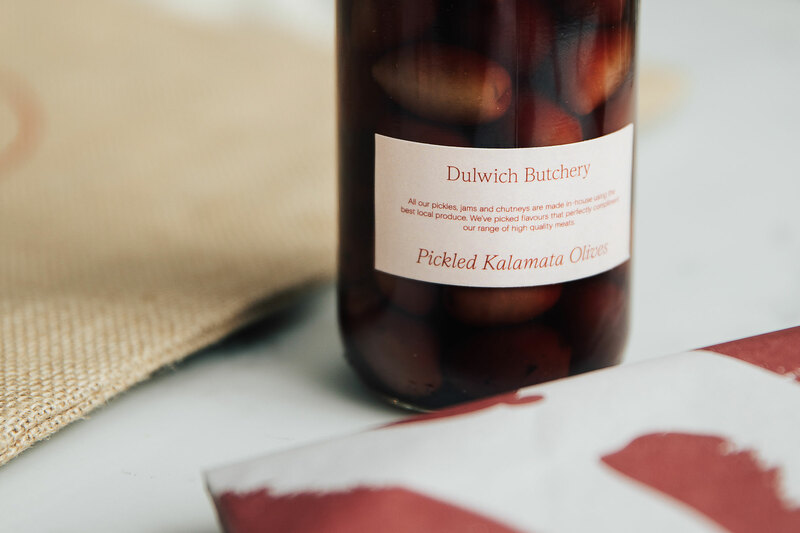 Dulwich butchery is the new face of what was once a truly local Adelaide butcher. 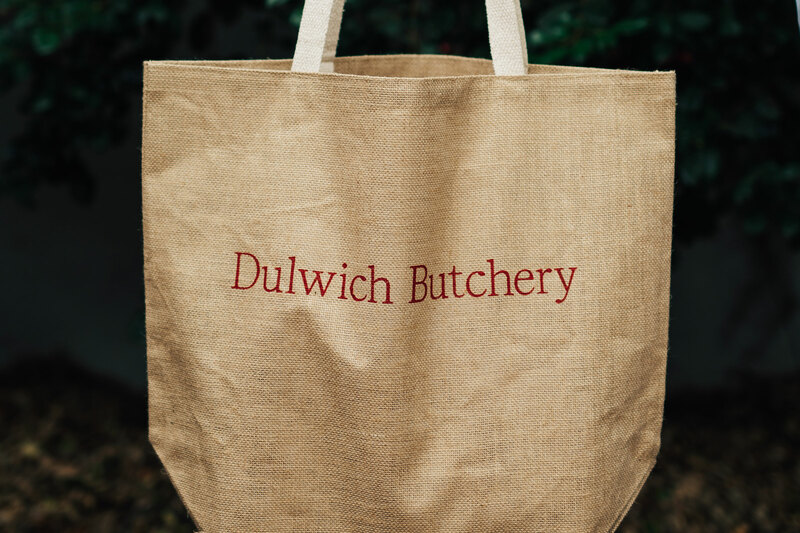 With a strong focus on craft and quality, Dulwich Butchery continues to champion the phrase inscribed on the door – “good old-fashioned quality and service”. 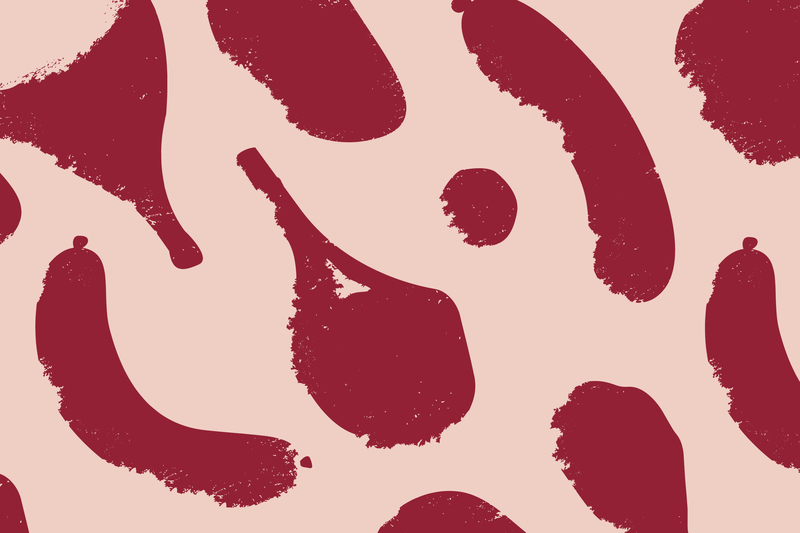 We developed an identity that embodies the atmosphere of a new school butcher with old school service. Print, signage and digital collateral features a textured pattern that evokes the craftsmanship of butchery whilst the typography pays homage to the heritage of the buildings history. Produce is wrapped in custom butchers paper and sealed with an embossed gold sticker.